If Edward Snowden can be charged with espionage and threatened with arrest if he returns to the U.S., why can’t his associate, Glenn Greenwald, be charged as well? That’s the question some in the media are asking as Greenwald prepares to return from abroad for a scheduled appearance before a Muslim Brotherhood front group, the Council on American-Islamic Relations (CAIR), on Saturday. Snowden depended on Greenwald, formerly with the Guardian and now working for the billionaire eBay founder Pierre Omidyar, to release and publicize his illegally acquired classified information from the National Security Agency (NSA). Omidyar is described as a French-born Iranian American entrepreneur. But now that he has decided to sponsor Greenwald’s brand of “journalism,” shouldn’t he be under scrutiny as well? Turning his back on the country that made him a billionaire, he has just posted a “Time to Thank Edward Snowden” message on his Twitter account. The purpose, he says, is to “fractur[e] the Western security and intelligence alliance,” a long-time objective of the old Soviet Union, and now Russia. One of those “independent” journalists is Greenwald, who insists he acts like a journalist and observes journalistic standards. But how does that square with his appearances before the annual conferences of the International Socialist Organization? Or his scheduled appearance at CAIR’s November 16 “Faith in Freedom” conference? Greenwald is an American citizen, but lives in Brazil with his homosexual lover, David Miranda, who was accused of espionage for trying to sneak some of Snowden’s documents through Britain. Miranda was detained and questioned for nine hours. The Miranda material reportedly included 58,000 documents from the NSA and its British equivalent, the Government Communications Headquarters. 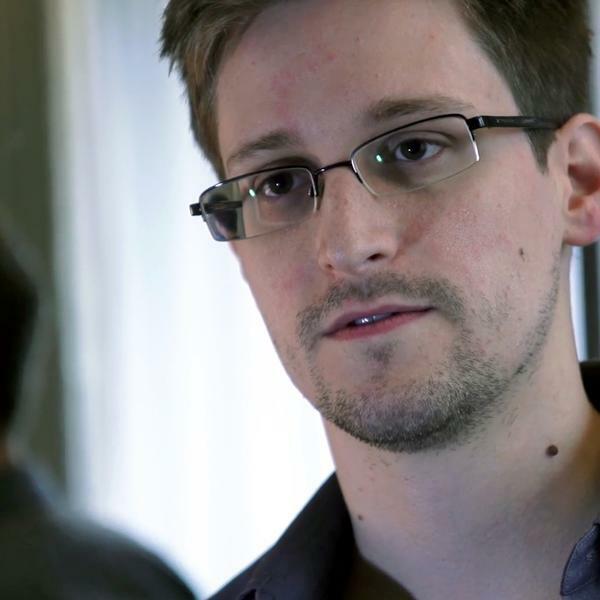 The charges against Snowden include violating the Espionage Act, theft of government property (18 U.S.C. 641) and the unauthorized communication of national defense information (18 U.S.C. 793 d). Section 798 of the Espionage Act absolutely prohibits the publication of classified information in the area of communications intelligence. That would include programs of the NSA. The law does not include a loophole for self-proclaimed journalists who cooperate with spies to violate the law. The answer, quite clearly, is that Greenwald has indeed violated the law, and that he is not an “investigative journalist” in any ordinary sense. In a revealing article at FrontPage Magazine, Robert Spencer notes the radical Islamic background of CAIR and Greenwald’s defense of the organization. What’s more, he points out Greenwald is supposed to be speaking along with the imam Siraj Wahhaj, designated as a “potential unindicted co-conspirator” in the 1993 World Trade Center bombing for taking the Blind Sheik to speak at mosques in New York and New Jersey in the early 1990s. The Blind Sheik went to prison for his role in that bombing. In his own words, Greenwald told the communists at one of the ISO conferences that the weakening of America was a “very good thing.” However, the inevitable result will be more terrorism taking more American lives. 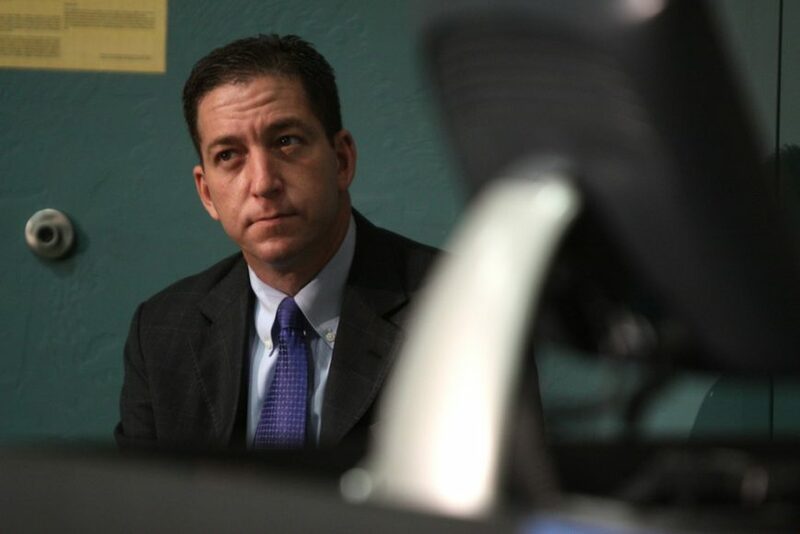 If Greenwald is not detained, questioned, and arrested upon his return to the U.S., it will mean that the Obama administration does not take the enforcement of the espionage laws seriously.